June 2016 Treat Them Magnificently Many of us give treats to our pets to show affection. After a pet begins a therapeutic diet, many owners continue to feed their pets treats and do not realize that those treats may compromise the efficacy of the veterinary-exclusive diet recommended by our DVM. 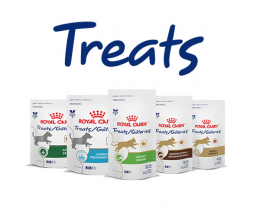 Royal Canin has just introduced a comprehensive line of treats that are compatible with many of their scientifically formulated therapeutic diets, enabling owners to bond with their pets without compromising their health. 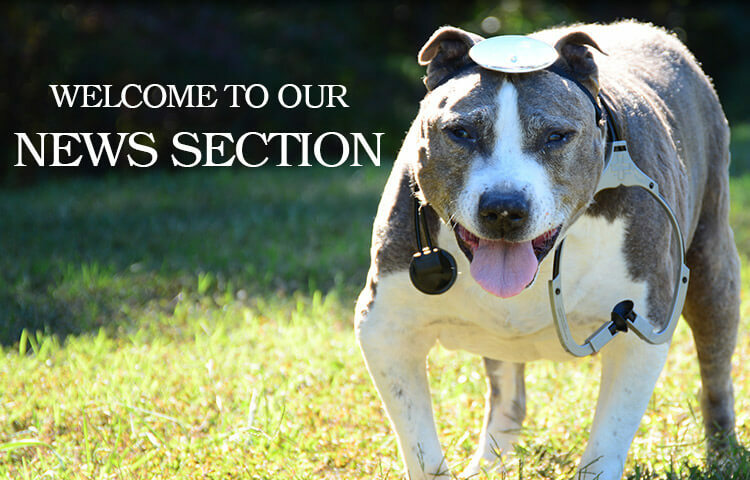 Specifically, they have introduced Satiety, Hydrolyzed Protein, Urinary, and Gastrointestinal specialty treats. Call us today for more details.